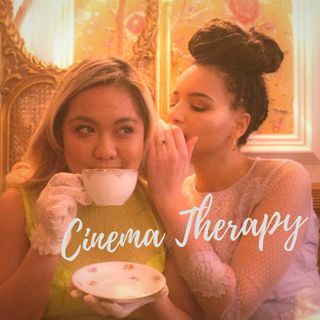 Cinematherapy is your favorite podcast about people who know nothing about life but everything about film and television! Why do we turn to film and television to make sense of our feelings and everyday lives? Hosts Karen Joy and Nicole can relate. 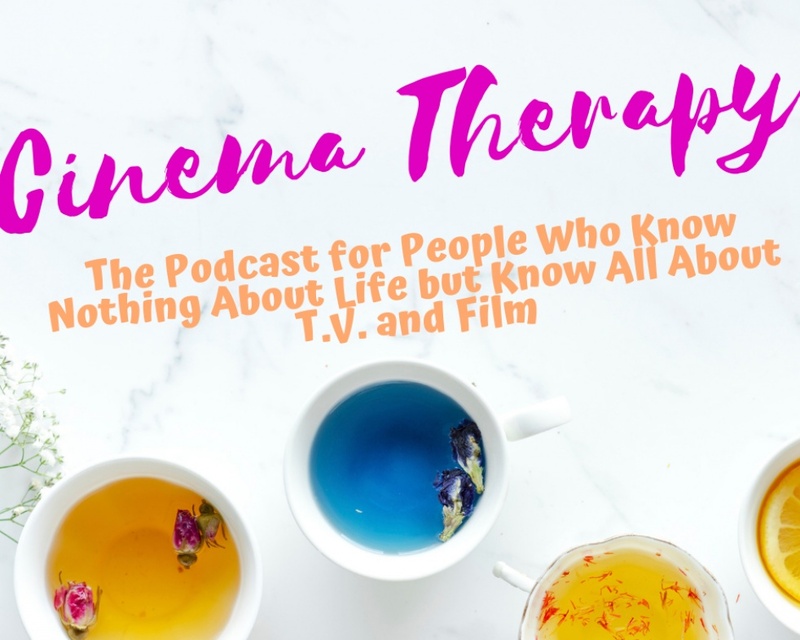 Join these women as they examine great film/television and identify themes and lessons that can help us confront issues we all face.